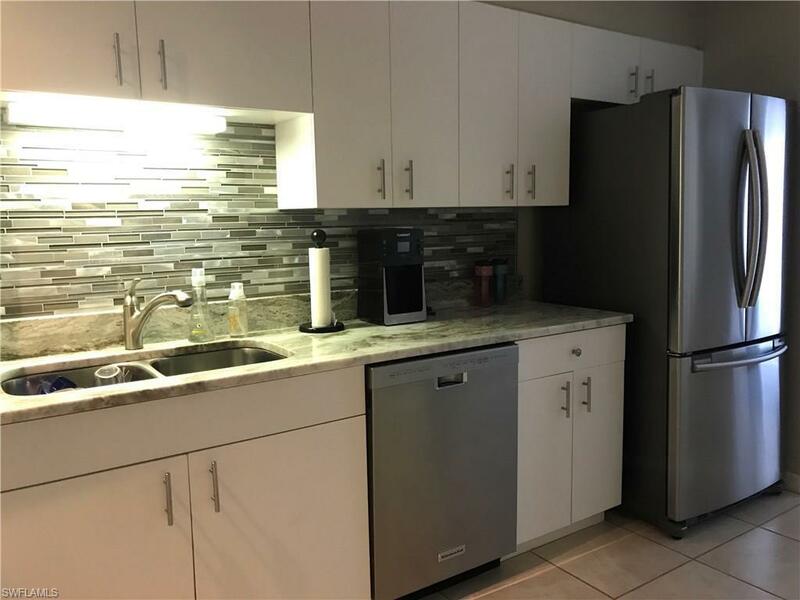 9700 Rosewood Pointe Ct #104, Bonita Springs, FL 34135 (MLS #218072419) :: Clausen Properties, Inc. 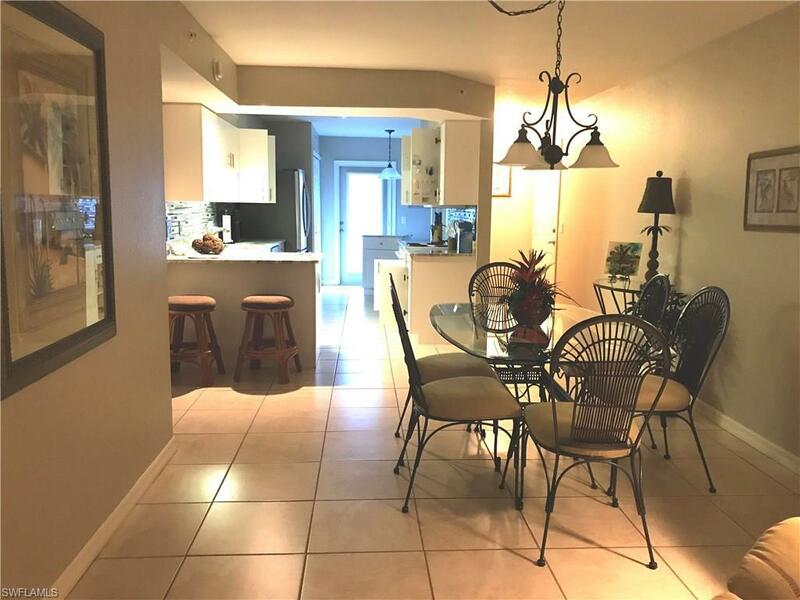 Rented 1/19/20 - 4/19/20 - Great location in Bonita Fairways not far from the beaches, shopping and dining. 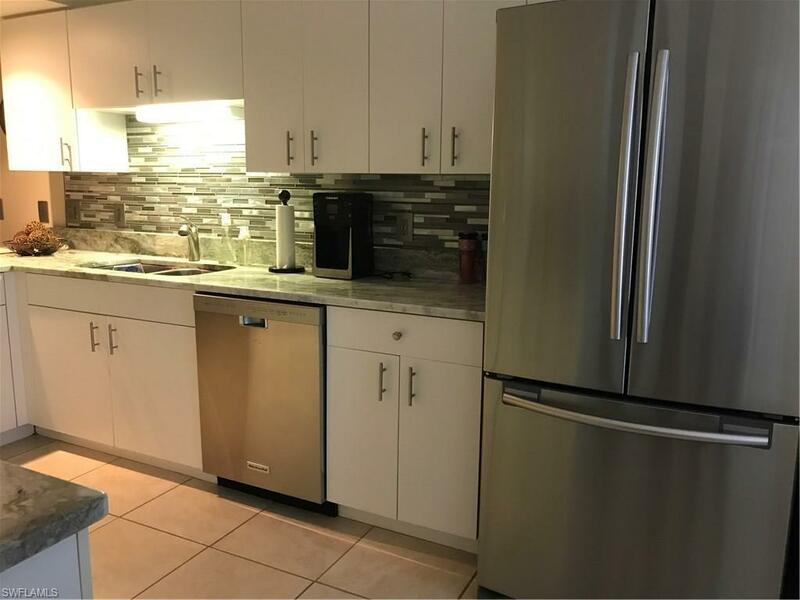 This unit has 2tvs with Economy service and HD Internet service New Electric BBQ grill and New bikes. This unit has no land line. Pay-as-you-play public golf course available. Two community pools and hot tubs for your use. 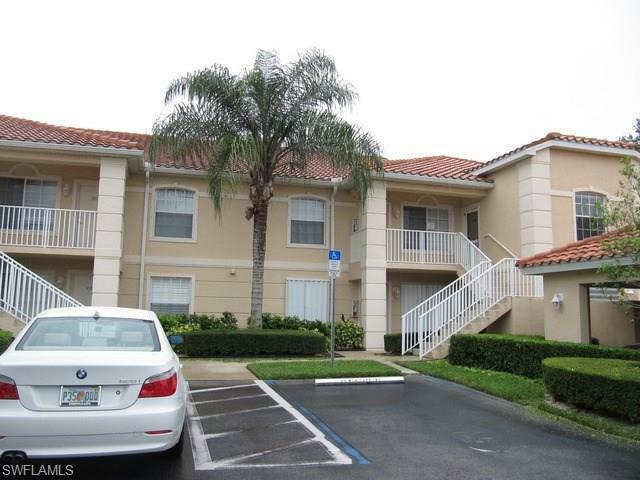 This turnkey furnished first floor condominium unit has 2 bedrooms and two full baths. Fully equipped including a washer and dryer. Enjoy the beautiful view of the golf course from your screened in lanai. This unit also has an enclosed courtyard. Owners prefer a 90 day minimum stay. Please allow 20 days for approval.